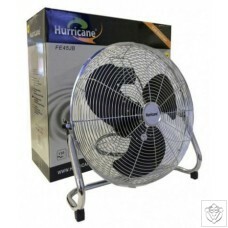 45cm circulation fan, ideal for stronger air circulation in larger spaces. They are stable and make very little noise. Also useable in a hanging position.